Welcome to the 19th exposure of SteemTuner's Featured Post series- A manual curation project aiming to support the undervalued posts on steem blockchain. 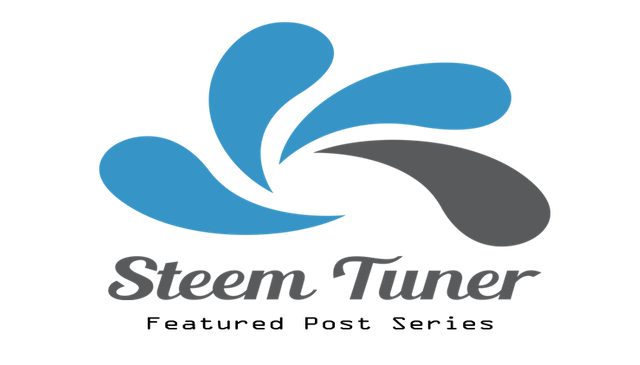 With the goal of supporting the undervalued content in steem blockchain, StemTuner's curation team go through hundreds of posts daily and selects Five articles for every issue of this featured post series based on the mentioned criteria. The best way to get featured here is to promote your article in SteemTuner's discord server. The night has came, Hana is preparing herself to sleep, she brushes her teeth, washes her face, and lay on her bed. 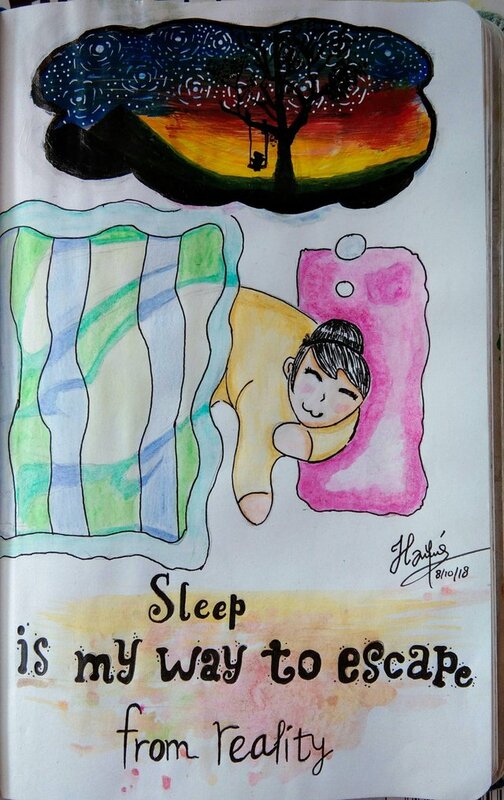 Sleep isn't just a simple thing, for Hana sleep is her way to move to another dimension, to a place full of mystery and adventures, and from these adventures she will got some cool ideas for her drawing or writing as most of times she can remember her dreams, even many times in her dreams she's aware that 'It's just a dream'. Read More. This wonderful article of masterwriter. The past few weeks has been uneasy to all steemit bloggers due to the upgrade of #hardfork20. For me, I used that opportunity to make more research while I wait for the stability of the system. Here we are, #steemit working fine and better. All thanks to team steemit for putting heads together in making this a reality. 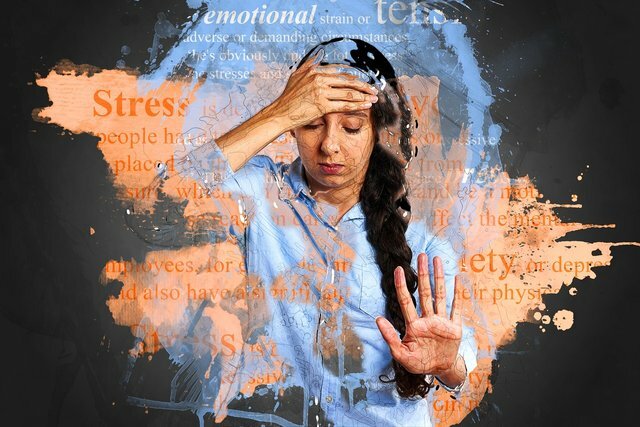 In this article, we will be dealing with three subjects, "the brain, body and stress". The mind controls virtually everything in the human body. From thoughts, actions and reactions.Read more. 8 Reasons Your Period is Heavier Than Usual. This article by paigegirl No two women experience the same period flow consistency. For some women, they experience a light flow that may or may not get heavier as the days progress. A few other women, on the other hand, experience an abnormally heavy period that spans for several days, a condition termed menorrhagia. 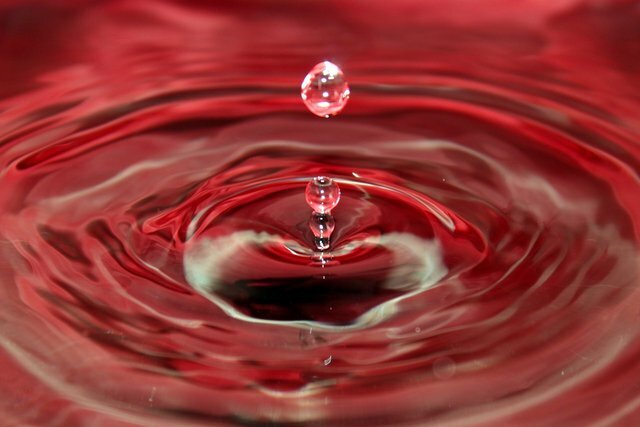 Put another way, women with a light/normal period flow loses about 30 - 40 milliliters of blood throughout the duration of her period, but women with menorrhagia lose over 60 milliliters and up to 80 milliliters each month and may become anemic.Read More. A perfect Afternoon & Evening. Yesterday, I attended a Celebration of Life event the local Hospice had put together for the patients they have lost this past year. They had a line strung up with clothes pins where you could place a photo of your loved one. 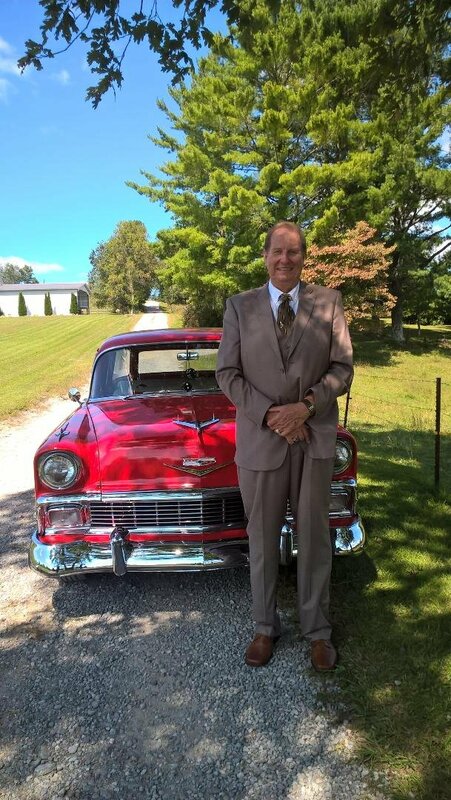 I had chosen a picture of my dad in his suit standing in front of one of his old cars (see below). This is a happy memory I hope to hold on to for the rest of my life.Read More. I have been talking about having or surrounding yourself with the right kind of relationship; or the right kind of people but i want to also tell us about other kind of relationship that you must not and in fact cannot trivialize.Read More. The featured posts are picked by the "SteemTuner Curation Team" composed of experienced members of the community. To maintain transparency within the selection process, articles of the curators are considered ineligible to be featured. The complete process is moderated by the 'First Officer' (@faiyazmahmud) and curator @ied of SteemTuner Curation Team. This issue is published under the editorial authority of @mdshahin786 , @habibrahad and @sherbanu from "SteemTuner".